In case of the start-ups and emerging brands, saving expenses while maintaining the progress rate is highly imperative. 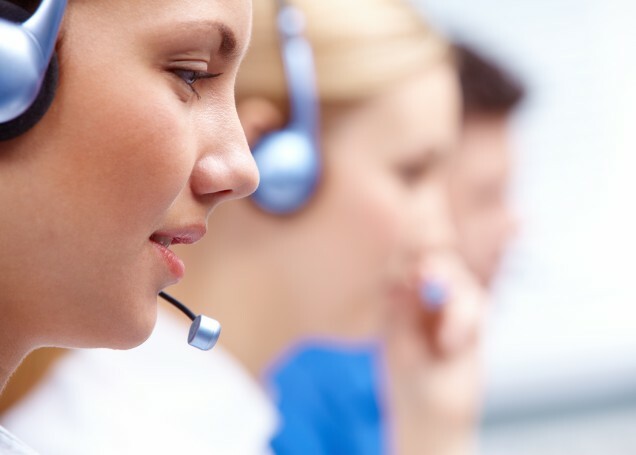 Here, the inbound call centre services show up as an alternative. You can directly hire a separate team of specialists to handle the call answering service and achieve your targets easily. 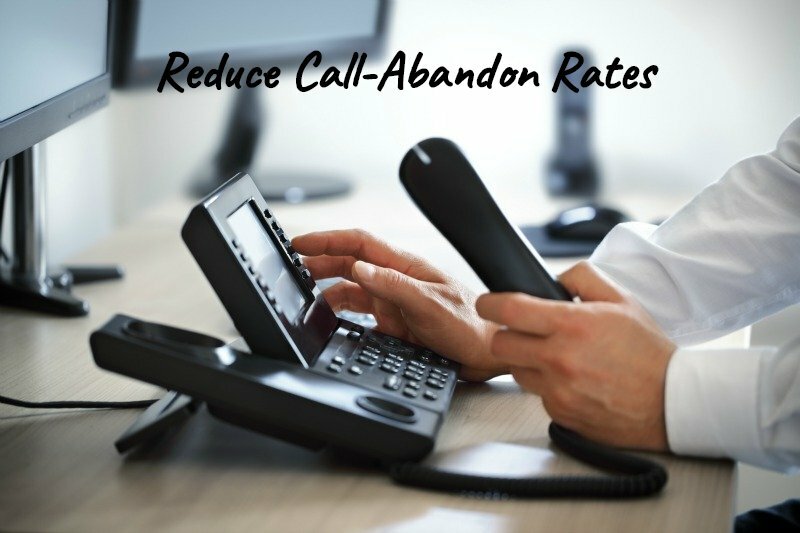 This reduces the additional costs incurred by training the workforce and using expensive technologies to receive the incoming calls incessantly. Now if you own an SME and cannot afford to set up an entire workspace for the call purposes, there is another option of outsourcing. You can completely depend upon the external service providers to perform the inbound call manoeuvre for you. It saves you from the operating costs and other overhead expenditures that occur inevitably. With the highly skilled reps indulged in this field, you can leave a positive impact on your customers. The expert agents excel in interactive skills and possess an impressive convincing power which provides a professional touch to the whole calling experience. The operators recite a predesigned script and follow a set procedure to maintain the standard of communication. They hold hands-on experience in running the advanced features of telephone and efficiently control the redirection and relay of calls. It is therefore quite feasible to leave the entire administration of the call centre up to these inbound pros. They can manage the multifarious attributes of the inbound services. 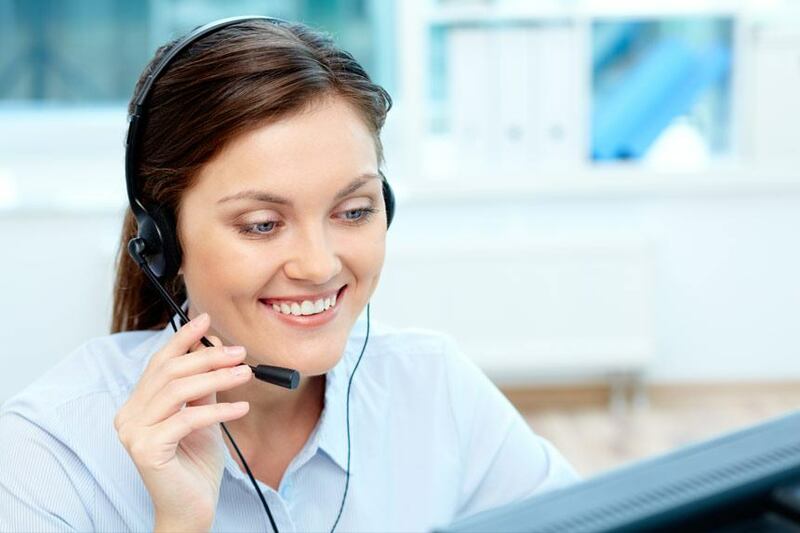 The separate premise established to perform inbound call centre services facilitates the overall contact process with the help of the numerous amenities pertinent to this area. These services act as catalysts for enhancing the concerned functions. 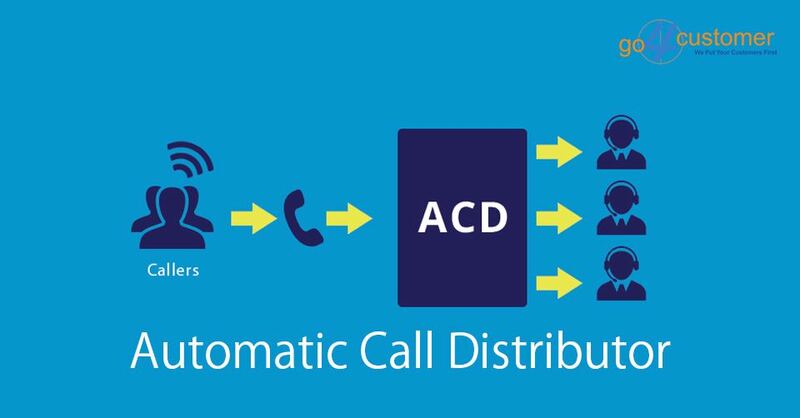 An implementation of the technological tools including Interactive Voice Response, automated call answering service, call redistribution and other features reduce half of the burden imposed on the operators due to the complexity of tasks. Moreover, it saves the time and energy of both the parties along with the provision of bona fide services. Another benefit of paying extra attention to the inbound section is that revenue generation multiplies and the rate of sales escalates to a large extent. This accounts for the customer engagement tactics of the inbound service reps and their prowess to draw the consumers into buying your products. Techniques such as upselling and cross-selling are practised in this sector to increase the company profit. 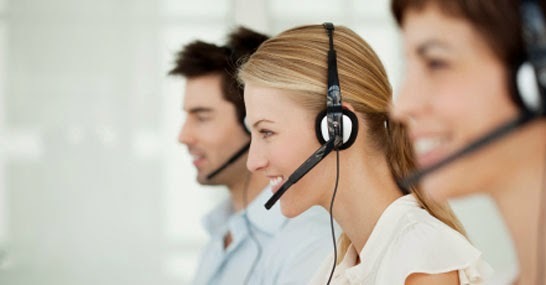 Also, a wide range of effective telemarketing and direct sales strategies are followed to lead the deals to closures. Hence, a fine amount of your products and services are purchased by the customers which boosts profit by a rapid increment in the sales. 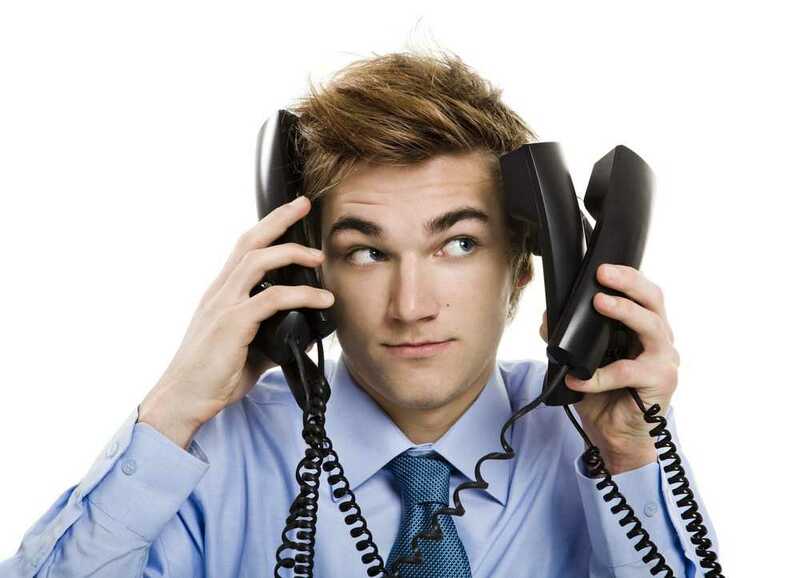 Every prospect or potential customer is tracked by the inbound call agents. They save the particulars of the previous and recent calls for future references. They have voice recognition and recording tools in their call answering service to catch any fraud or imitator immediately. The reps maintain the files of informative documents and all the invoices of payments as an evidence to avoid any confusion later. The quality of calls initiated under the inbound call centre services is responsible for earning a global recognition to your company. With the state-of-the-art features and mantras imbibed in this system, there is a great opportunity to be acknowledged by the mega business tycoons. This ultimately leads to a flourishing fame and an extensive outreach to your organization. This is the most important factor in enforcing the inbound services in your company. The prime objective of every businessman is a large number of happy customers. The inbound agents are extremely dedicated to serving their customers with the quickest and best of solutions. 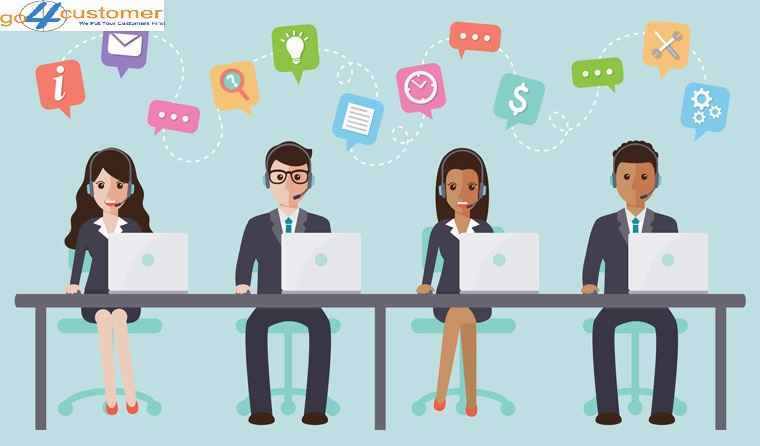 Hence, the aforementioned characteristics of an inbound call centre prove that it is an indispensable part of every business organization.